I'll do my best to come back to you within 24 hours. Do you need to pay me? I can take cheques ...made payable to T.Chiswell and bring to class or drop at my house. 1 Rectory Close, Clifton, Beds. SG17 5EL. 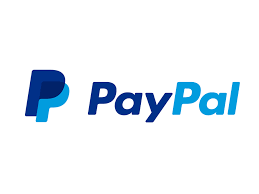 I can now take payments via PayPal. Just go to my page and you can pay straight in to my PayPal account. Please put the class you are paying for - eg. Pilates Mon Eve.